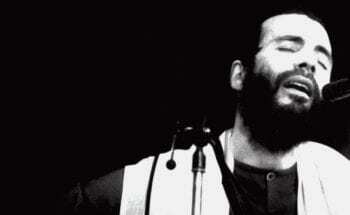 A Cat’s Attic: Peace Train Tour is Yusuf / Cat Stevens’ first ever tour of South Africa. In attendance of the first show, at the TicketPro Dome in Johannesburg, was Ingrid Schoeman, a survivor of drug resistant TB who, in conjunction with TB Proof, has dedicated considerable time and energy to fighting the stigma that surrounds the disease in Africa. Before a particularly powerful rendition of “Trouble” Yusuf spoke of his own personal battle with TB and of the transformative effect that it had upon his life. After early success with songs such as “Matthew & Son” and “I Love My Dog” he was stricken down with a serious bout of tuberculosis that threatened to end his life. 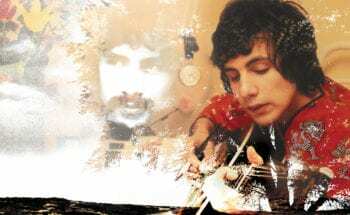 However, it was during his recovery from the illness that he wrote many of the songs including “Wild World” and “Father & Son” that would go on to become timeless classics. Yusuf’s experience is an important example of the positivity that can grow out of the adversity that TB brings. As one might imagine, the fight against TB is an issue close to Yusuf’s heart and he is happy to be able to support TB Proof, an organisation that seeks to dispel the stigma surrounding TB and pushes for improved detection and and treatment of the disease.